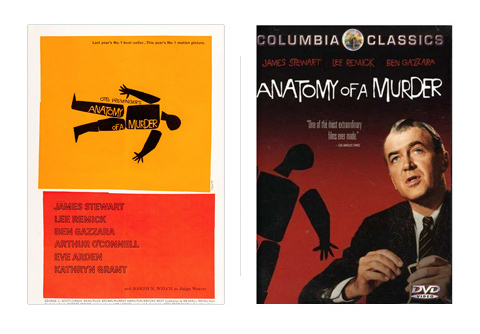 This weekend, I was cruising on the APF and came across this intriguing Saul Bass article posted by Big Mel at the MPC. 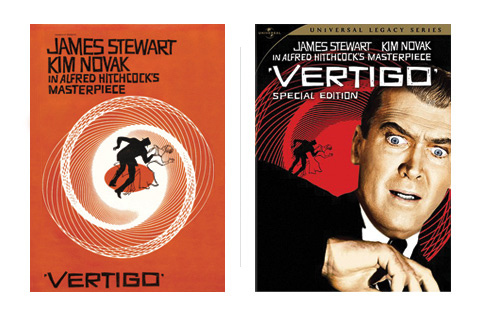 The article basically touts the work of Christian Annyas, a Dutch graphic designer, who has cleverly documented how modern DVD covers have eliminated the precious past movie posters of Saul Bass since the studios assume most potential customers don’t have the time or interest to reflect on the artwork of the original poster (which is illustrated below in these beloved Bass before and awful non-Bass after shots). 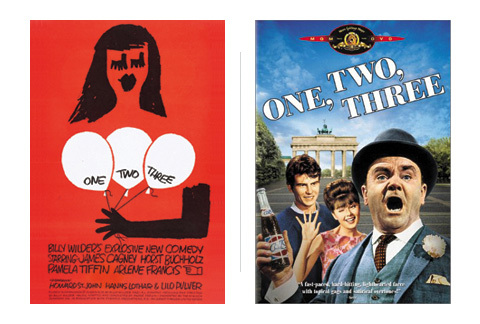 This entry was posted in 1950s posters, 1960s posters, Artists & Illustrators, Movie Poster Smackdown, Saul Bass and tagged anatomy of a murder, billy wilder, movie poster, one two three, saul bass posters, steven heller, vertigo by russ. Bookmark the permalink.